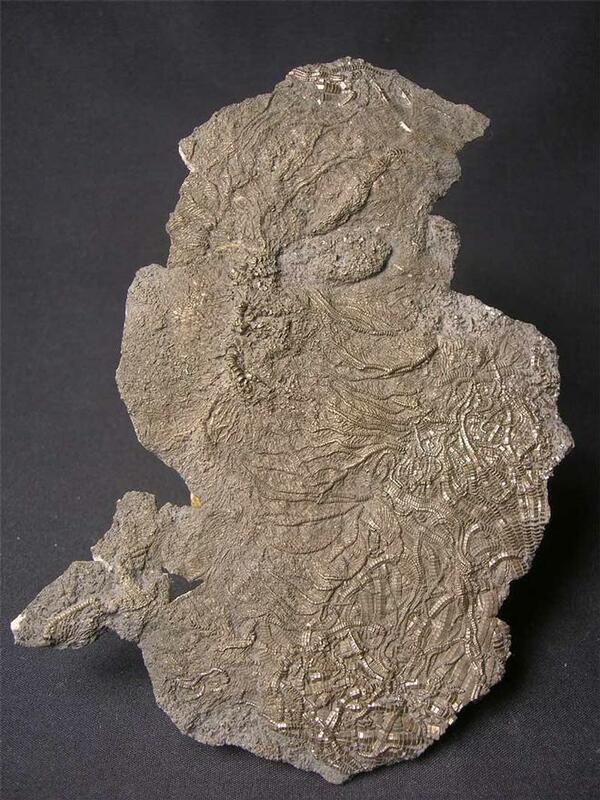 A substantial piece of beautifully preserved crinoid which exhibits a head with sweeping arms and attached pinnules and chunky stems with attached cirri. Quality specimens such a this piece are becoming increasingly sought after due to its rarity from this iconic fossil locality. This really nice specimen was discovered in 1989 in the "Dead Man's Tree" area of Black Ven. One for the collector of fine UK fossils. Approximately 200 million years old. Again another beautiful example preserved in pyrite and calcite. The piece exhibits fine cirri and arms with attached pinnules. 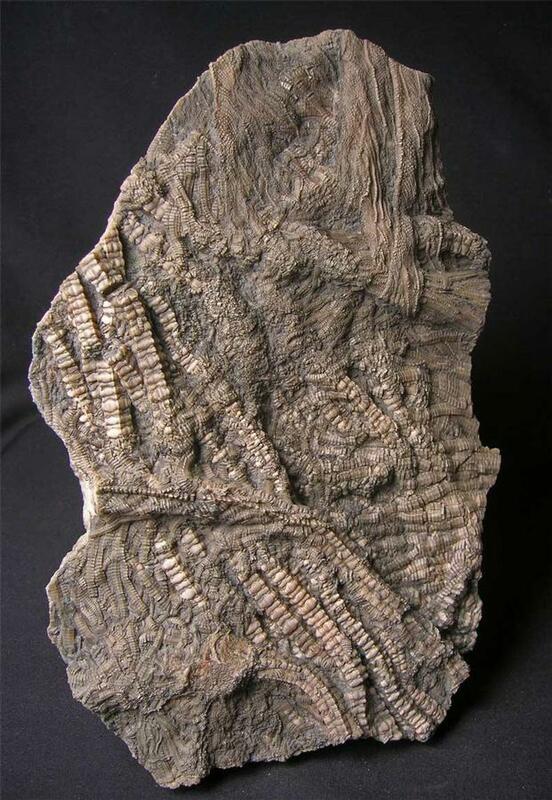 Crinoid fossils from this iconic fossil locality are very rare to find these days. 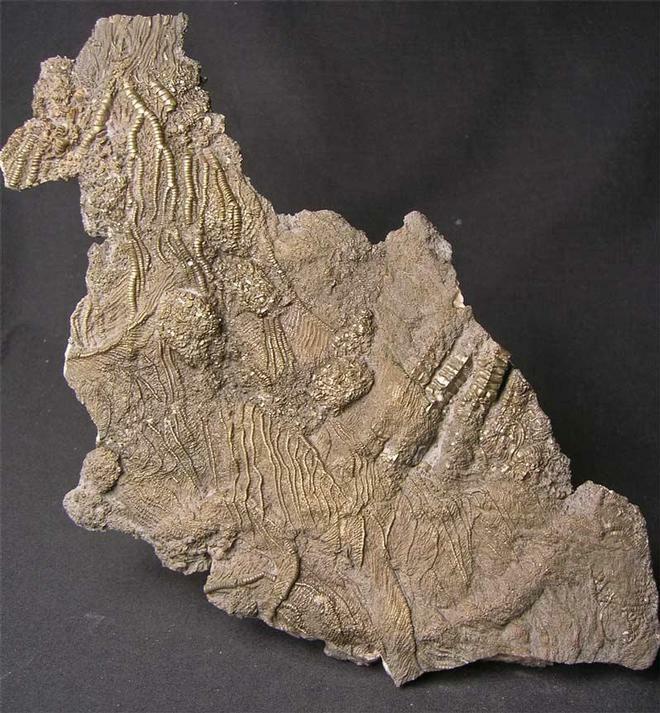 This particular piece was discovered in 1989 from the "Dead Man's Tree" area of Black Ven. A lovely drawer fossil which is approximately 200 million years old. Preserved in stone and not pyrite, this superb example was discovered in 1974 from the famous "Dead Mans Tree" area of Black Ven. The detail on the stems and leaf is really beautiful. 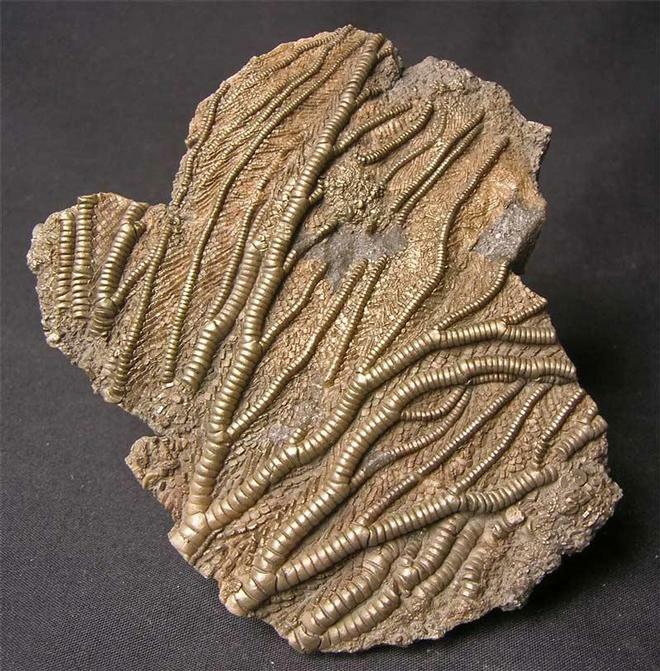 Top quality pieces of crinoid from this iconic locality are becoming incredibly difficult to collect and find nowadays. Appropximately 200 million years old. One for the collector of fine UK fossils.